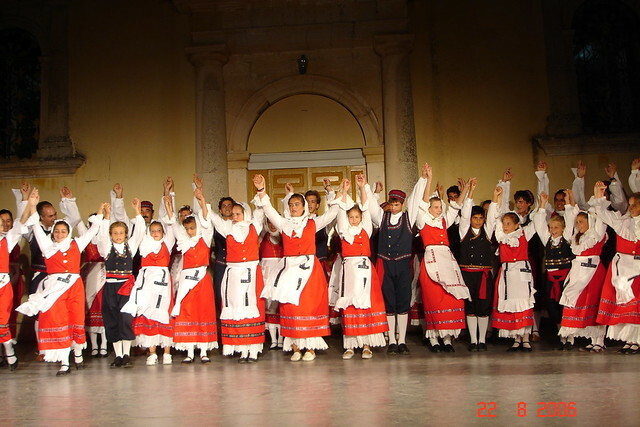 The dance group "Fioro tou Levante = Flower of the East" was founded in Zakynthos in 1964 by physical education teacher Angelo Visvardis. 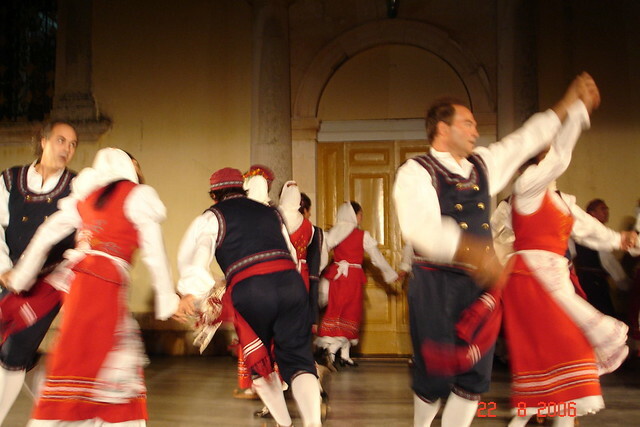 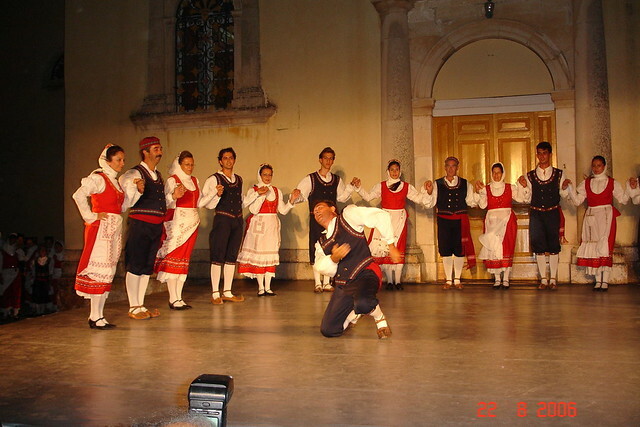 With systematic research our association was able to save forgotten traditional folk dances of Zakynthos, including 1) AMIRI and 2) GIARGITOS, ancient dance, the roots of which lie in the Dionysian period. 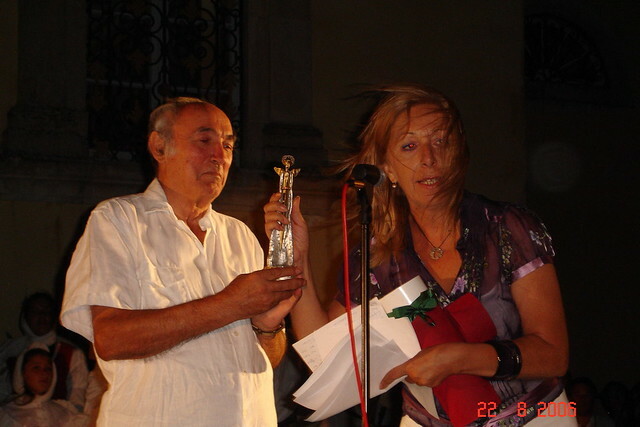 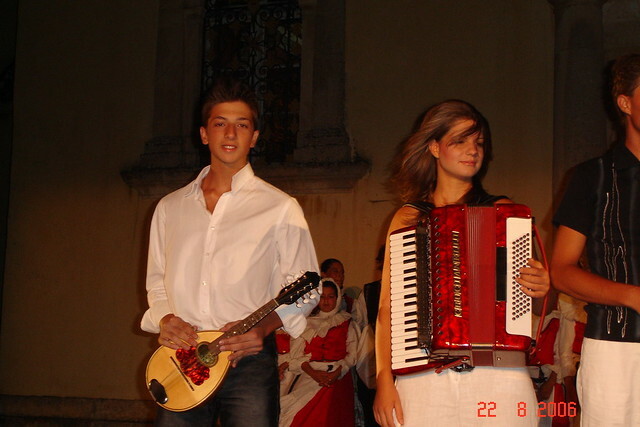 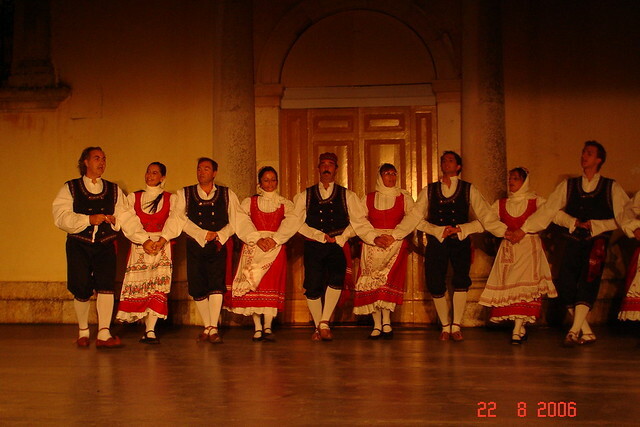 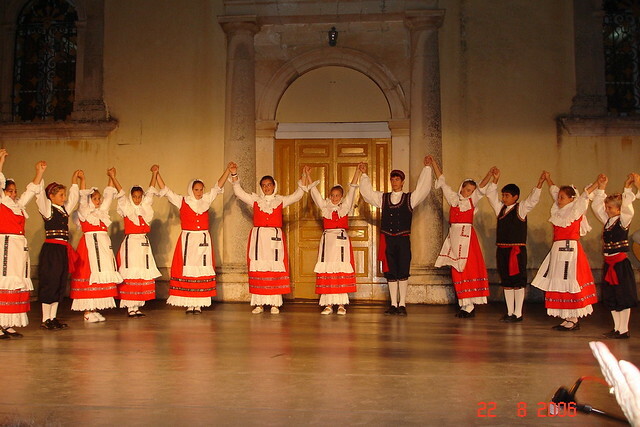 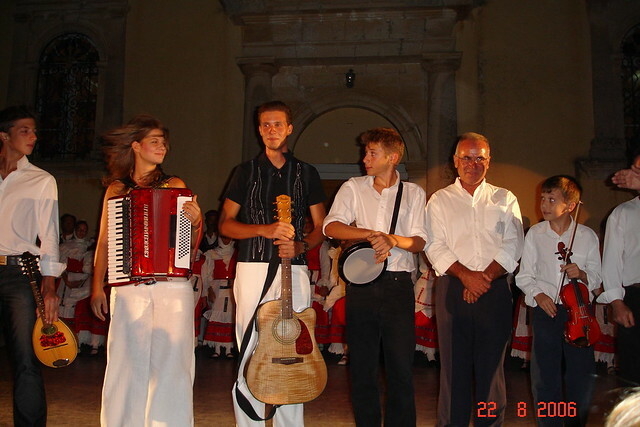 In the years that followed the group developed rich artistic activity with hundreds of performances not only in Greece but in various countries around the world. 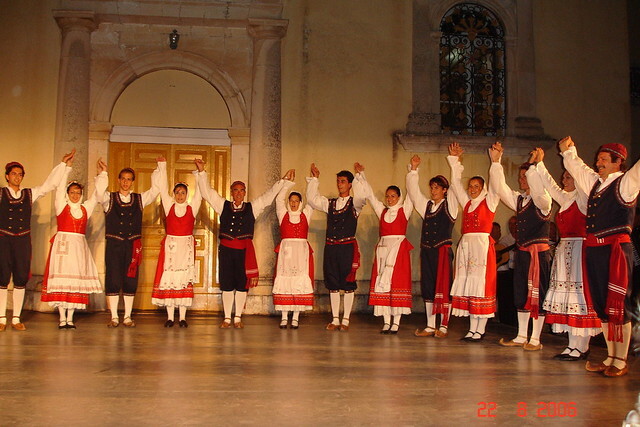 Today we continue with the same initial passion, dealing with traditional dances and songs not only from Zakynthos and the Ionian Islands but Greece in general. 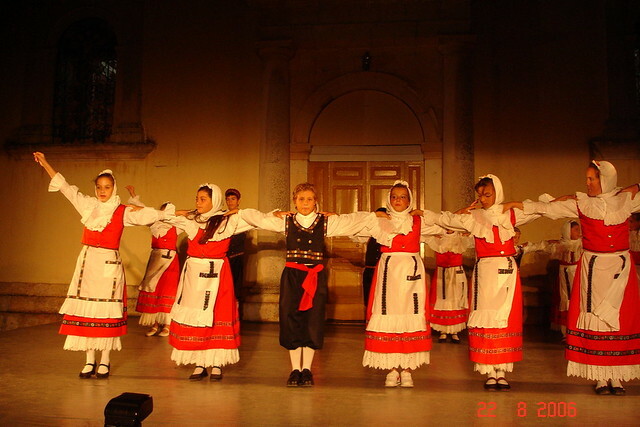 The members of our association with the sole motive of their love for tradition and culture continue to record and preserve our traditions handing what they know down to the younger generation in Greece and round the world.